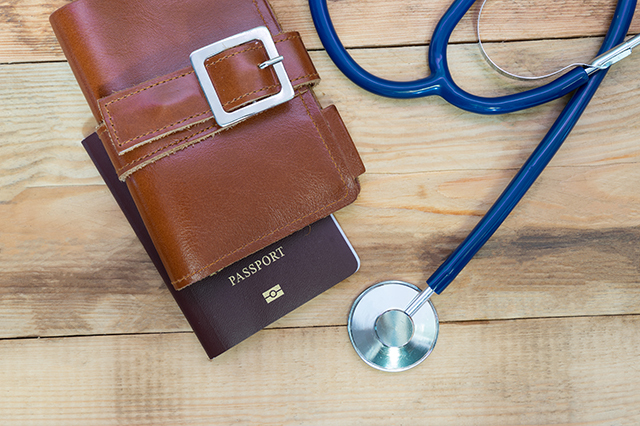 It pays to know about your destination’s healthcare system and whether or not you’ll need travel medical insurance. 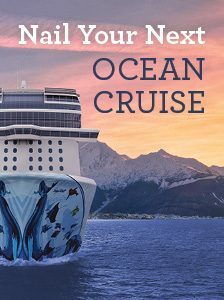 Planning is half the fun of travel abroad, whether it’s researching cities on a mainland European tour, seeking out culturally unique side trips, or looking for the most fun-packed, sun-drenched cruise itineraries. Once you’ve settled on the destination, though, there’s another crucial stop to make. On the country’s official tourism website—under “practical info,” “travel tips,” or even something as jarring as “emergency information”—you can find what you need to know about your vacation spot’s healthcare system. That’s probably also where you’ll realize purchasing travel medical insurance is a good idea. Won’t my own insurance cover me? One of the biggest travel health insurance myths is that it’s not necessary, say the experts at Travel Professional News; people think their medical coverage travels with them: “Many consumers don’t realize that while they may have great health insurance here in the U.S., many or all of those benefits may not apply the moment they leave the country.” That’s especially true for seniors. Except in rare cases, Medicare coverage stops at the U.S. border. 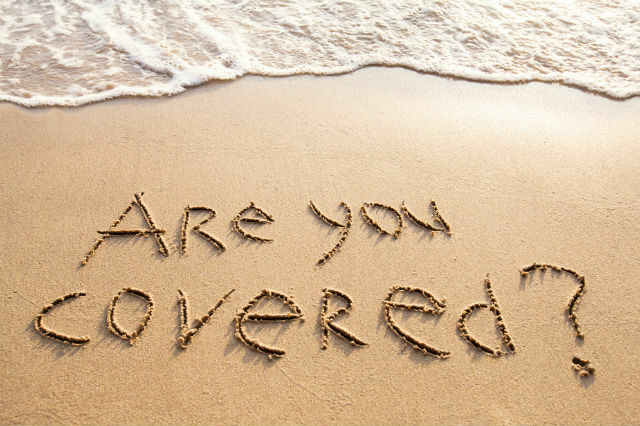 Your insurance may cover emergencies and “reasonable” expenses abroad, but you’ll want to look very carefully at their terms and conditions. Consider, too, that medical evacuation is another expense entirely—and can easily cost between $50,000 and $100,000. But you can get free healthcare in countries with socialized medicine, right? “The answer to this straightforward question is a bit complicated,” writes travel writer Ferne Arfin in TravelSavvy.com. “Maybe, but probably not.” You may find the emergency care is provided gratis, but the prescription meds for the aftercare is out of pocket (and expensive). 1. A vehicle jumps the curb while you’re strolling down Los Ramblas Boulevard in Barcelona, sending you to the ER for a minor head injury and a broken ankle. 2. You’re learning the art of preparing restaurant-quality sushi from a master chef at Tokyo’s world-famous Tsukiji Fish Market when you discover first-hand just how sharp those knives are. 3. 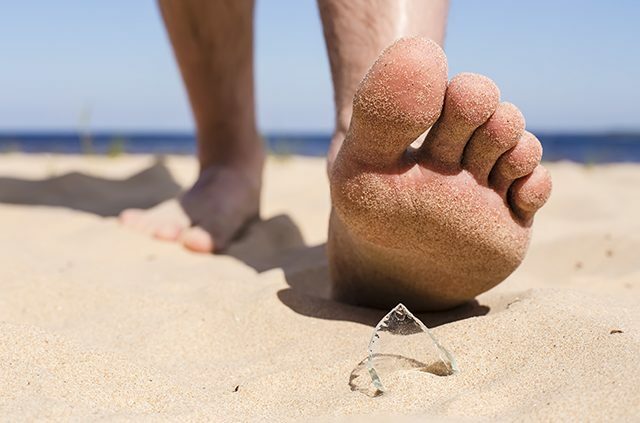 Your Caribbean vaca is going swimmingly until you step on some glass on a Punta Cana beach. Like auto and homeowners’ insurance, travel medical insurance policies cover unexpected medical mishaps and emergencies. They provide a needed financial buffer for between the things your own insurance won’t cover—and can provide a lot more than that, from 24/7 concierge service to help you find the best local care, to translation services to help you communicate with medical staff. 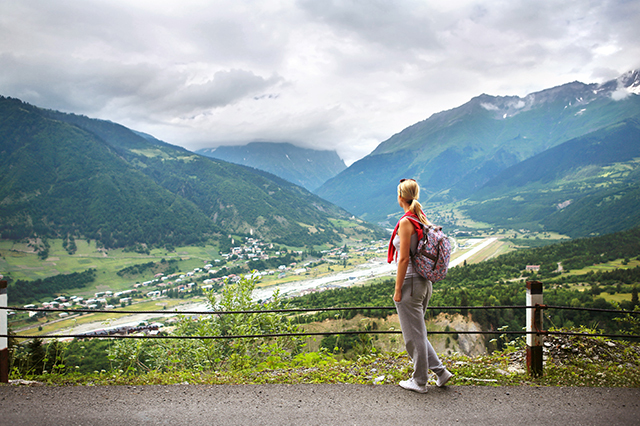 Travel insurance is a broad term, so be sure you’re purchasing a comprehensive plan that includes robust travel medical insurance, as well as medical evacuation coverage. It’s a small price to pay if you don’t have to use it, and of course, hopefully you won’t! But if you do, it can help ease complications on site and save you money when you get back home. Have you ever run up against another country’s healthcare system on a trip abroad? Did you have travel medical insurance at the time? Share your personal tips and insights in the comments section below. Article tags: AAA, by credit card, credit, european tour, expenses, financial, health, health insurance, healthcare, home, homeowners insurance, insurance, insurance cover, insurance travel, medical coverage, medical insurance, medicare, medicare coverage, safety, save, travel, travel health insurance, travel insurance, travel medical insurance, trip, vacation.